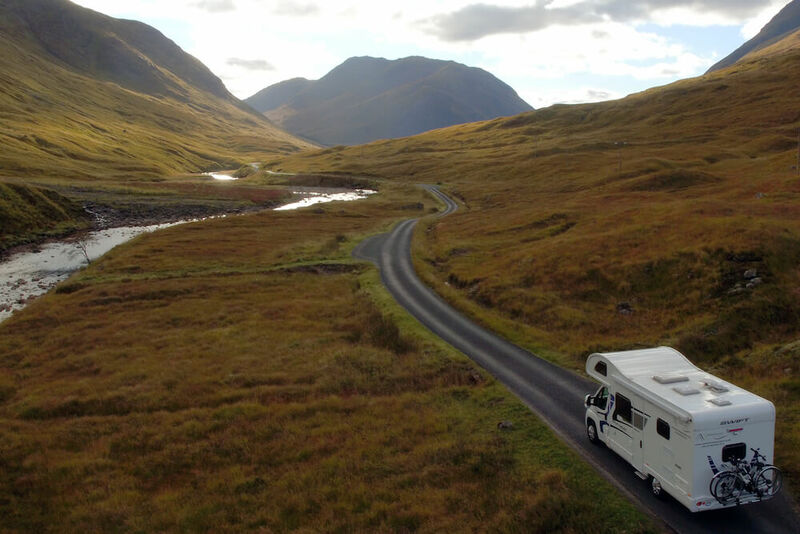 The recent success of Motorhome Escapes means we’re growing and looking for a new Customer Service Manager that’s ready to be part of a dynamic and motivated team. Managing the booking system, emails, phone calls towards attracting business sales and handling customer communication. Working with the depot manager and owner to think creatively about how to engage more customers and attract new business. Demonstrating the motorhomes through vehicle briefings. Inspecting the vehicles for damages. Coordinating the fleet movements including booking vehicles into repair shops for work. Coordinating cleaning staff to ensure vehicles are cleaned upon return and in time for the next customer. Inspecting to ensure cleaning standard maintained. Coordinating with linen and bedding companies for uplift/delivery of bedding and stock taking. There will be a scheduled on-call requirement shared with the depot manager to handle customer queries out of hours, and to provide assistance if needed for incidents/breakdowns. Computer literate. Competent with Microsoft Excel, Word, Outlook. Excellent customer service manner. Friendly, welcoming and professional. Confidence and ability in driving and moving large vehicles in tight spaces (vehicles are 7m in length) as this will occasionally be required in the depot or collecting/delivering vehicles to garages. Initiative and excellent problem solving skills. Confident and able to work independently. Experience with home DIY, vehicle maintenance, bike maintenance and basic repairs an advantage, as is practical mindedness to conduct small repairs, diagnose how to fix breakages/problems and showing good initiative of whom to contact or where to go to get issues fixed or relevant parts needed. Full time or part time. There will be a scheduled weekend and on-call requirement/rota.